Wow. Just wow. 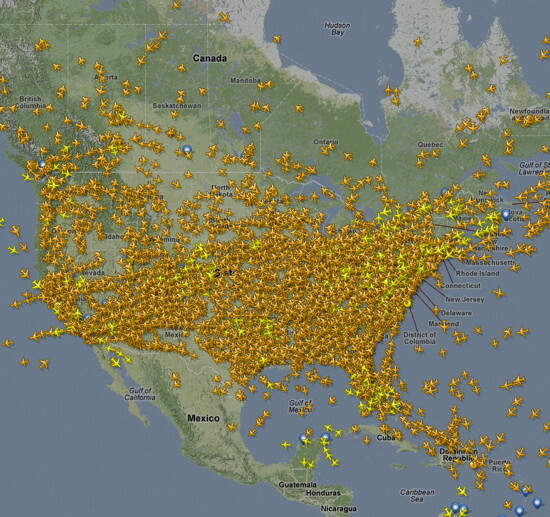 There sure are a lot of airplanes in the air all over the world at any given moment. And a lot of fuel to power those things too.